Court can be a frightening place. Don't get caught off guard. 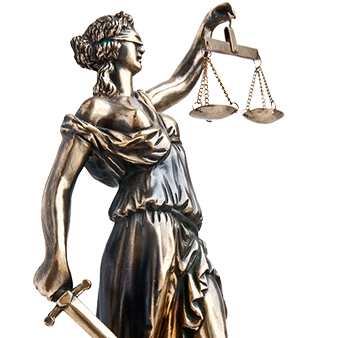 We get to know each of our clients so we can appropriately represent them in court. 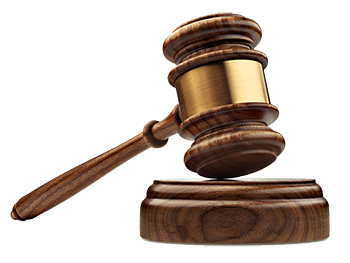 We defend all kinds of misdemeanor and municipal cases from traffic infractions to DUI. If you've been hurt on the job, injured in a car accident, or have been the victim of a harmful medical procedure, your time may be limited to contact an attorney and make a claim. We can help you get the money you deserve for your pain and loss. Whether you want to change your family status or the arrangements you've made with family member, we can help. 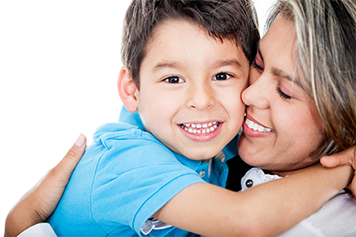 We represent families who want what is best for their children in their efforts to gain child custody or child support. We also represent families who have troubled youth and teens. These are just some of the general areas we specialize in so contact us today to find out how we can help with your legal matter. If you are considering bankruptcy as a solution to debt, you need to contact a legal advisor that can help you. Bankruptcy is a complex issue that should not be taken lightly. Cooper and Cooper can help advise you and help you file the correct paperwork in a timely fashion. Chapter 7 bankruptcy generally helps you cancel many of your debts. However, it may require you to liquidate some of your tangible property to help pay those debts. Generally this process can take up to six months. Please note the prices presented on this website are informational estimates only and do not conform to every case. Prices subject to change without reason or notice. © 2019 Cooper & Cooper, LLC. All rights reserved. Alabama State Bar Regulations Require: "No representation is made that the quality of legal services to be performed is greater than the quality of legal services performed by other lawyers."